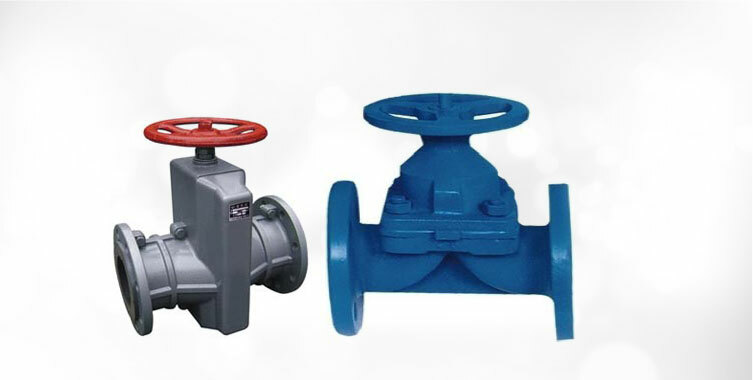 Marck & Care Engineers Ltd. is a known Manufacturer, Exporter and Supplier serving the market with an array of Industrial Valves. 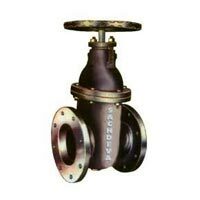 It is serving the Indian market with array of Industrial Valves. 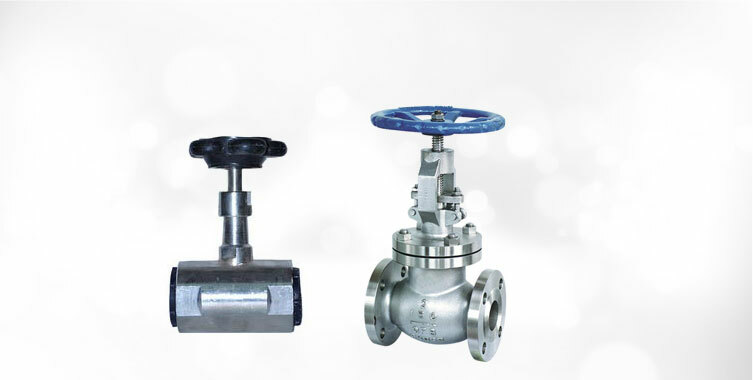 We offer a wide array of products including Industrial Valves, Automotive Strainers, Sight Glasses, Steel Flanges and Thermodynamic Steam Traps. 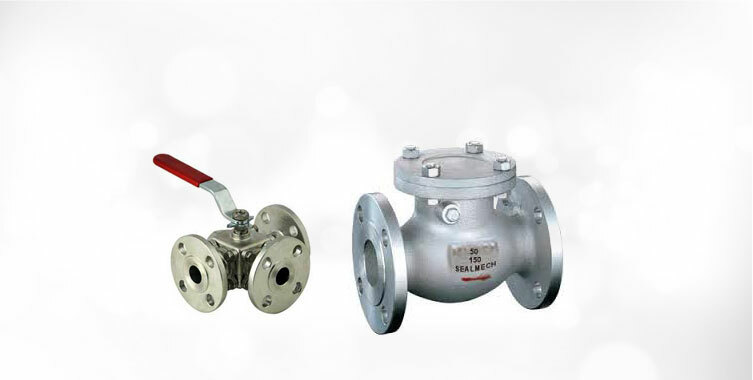 The company is the trusted Industrial Valves Manufacturer, Exporter and Supplier based in Gujarat, India. 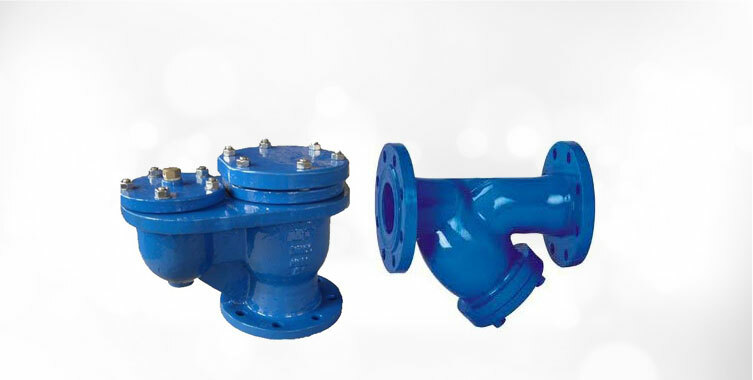 Our range comprises Air Valve, Swing Type Non Return Valve, Globe Valve, Butterfly Valve, Sluice Valve, Self Lubricated Plug Valve, Safety Valves, Pinch Valve and various others. 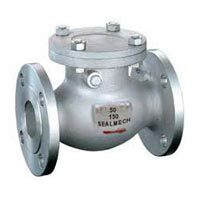 We make use of only high-grade raw materials for the fabrication of our Industrial Valves. 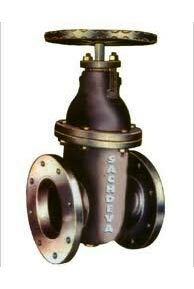 These valves are appreciated for their excellent finish, high corrosion resistance and durability. 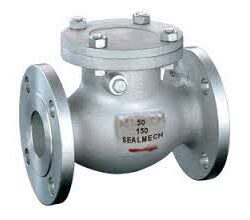 We offer bulk quantities of Industrial Valves at market leading prices. Marck & Care Engineers Ltd.
© Copyright 2012. 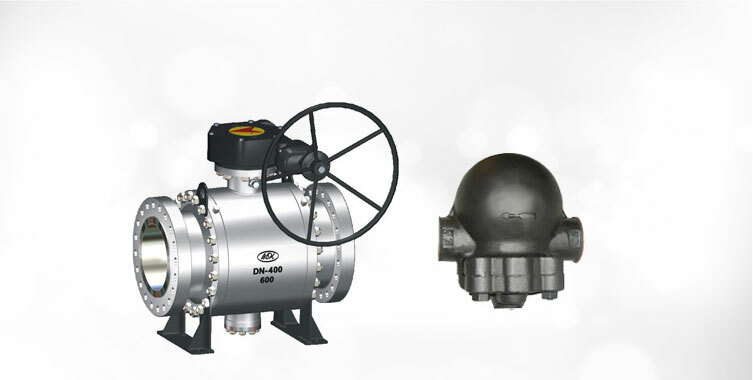 Marck & Care Engineers Ltd.